Monte Ahuja came to the U.S. in 1969 as a student at Ohio State University. He graduated with a Masters Degree in Mechanical Engineering in 1970. 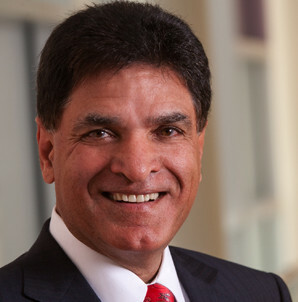 Ahuja moved to Cleveland in 1972 and while working full time earned an MBA Degree from Cleveland State University in 1975, graduating with honors (Beta Gamma Sigma). Immediately following his graduation from CSU In 1975, he launched a distribution company. Through internal growth and careful strategic planning, Monte Ahuja grew the company, Transtar Industries, into an international business, as the leading U.S. company in the distribution of automotive transmission replacement parts to the aftermarket. The business was sold in 2010. Ahuja is currently Chairman, CEO of MURA Holdings LLC, an investment company. Mr. Ahuja served as Trustee of the Cleveland State University Board for 9 years (1991-2000) and Chairman of the Board for six (6) years. In 1999, CSU named the new Business School building ‘Monte Ahuja Hall’, as its new home for the College of Business Administration. 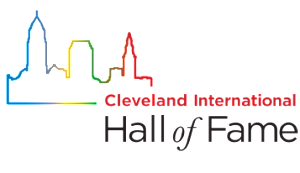 In 2011, Cleveland State University named their business college The Monte Ahuja College of Business. In 2011, University Hospitals named its new hospital “Ahuja Medical Center” honoring the Ahuja family. Monte Ahuja has been married to Usha for 42 years. They have two daughters, Manisha (married to Neil Sethi with grandson Rohan and granddaughters Raina and Ria) and Ritu.